Our range of products include automatic homogenizer and ultramix homogenizer. 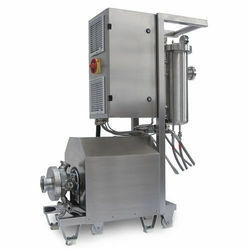 Our organization is engaged in manufacturing and exporting a superior quality of Automatic Homogenizer for Industry. We are offering Ultramix Homogenizer to our client. Looking for Automatic Homogenizer ?